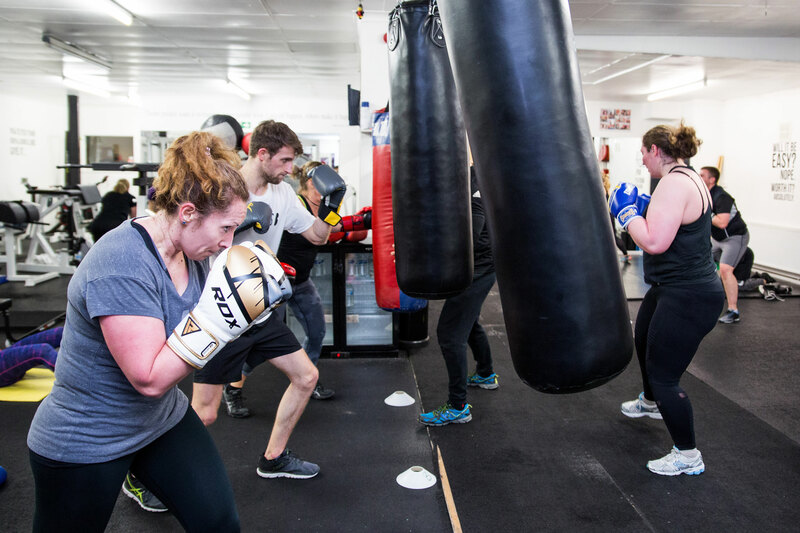 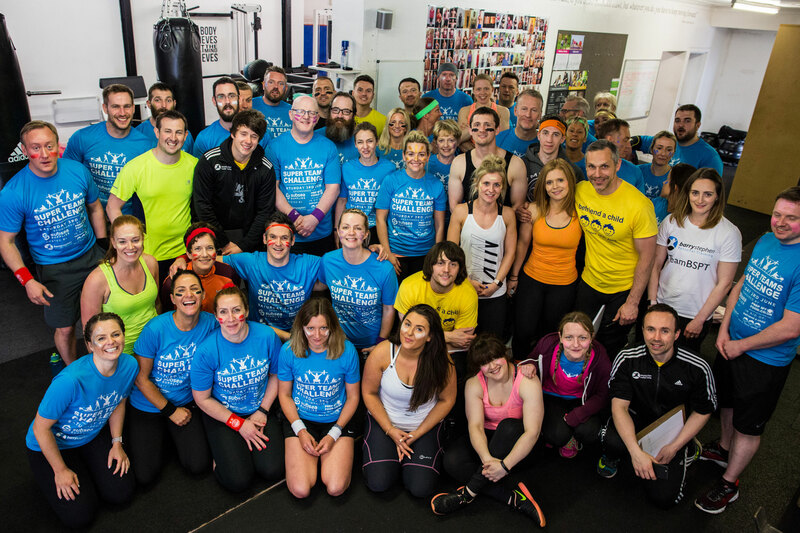 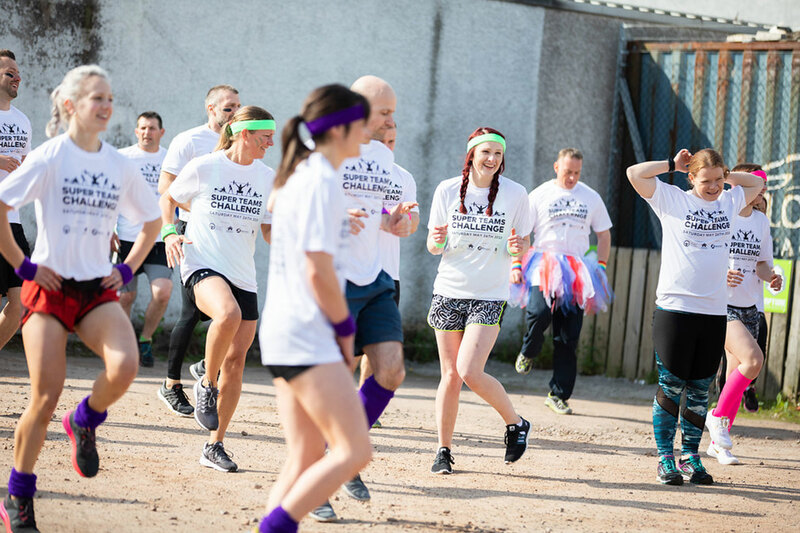 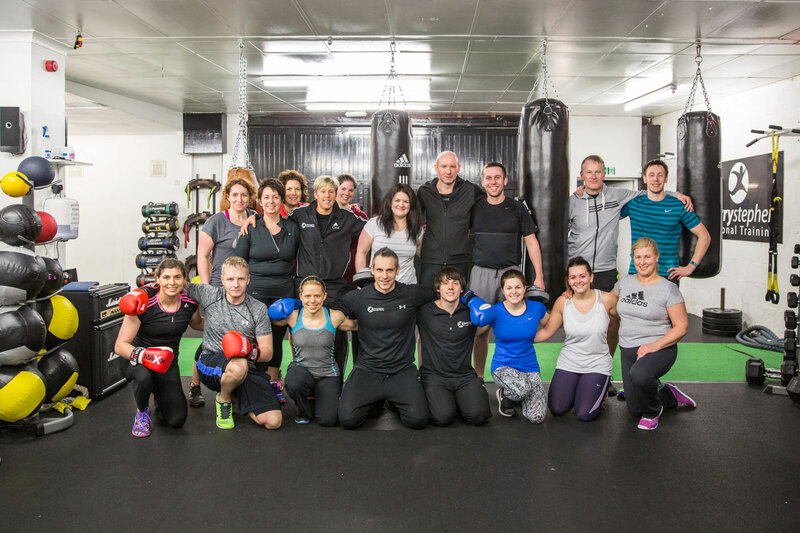 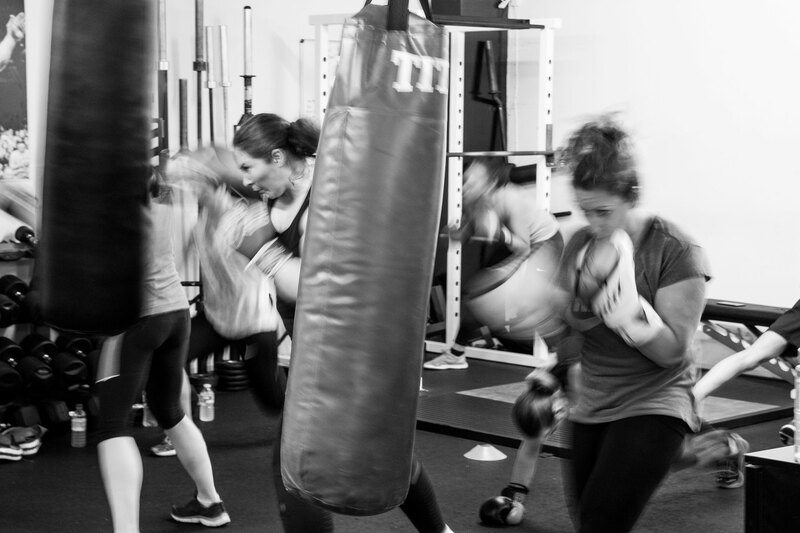 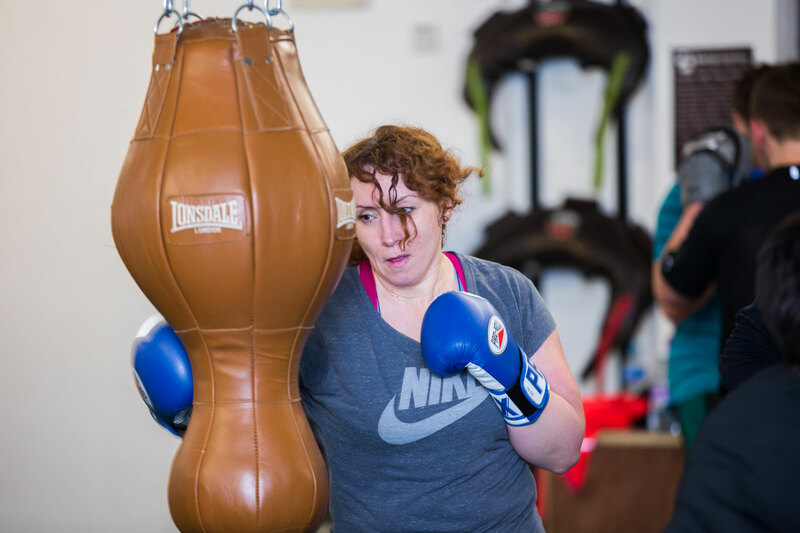 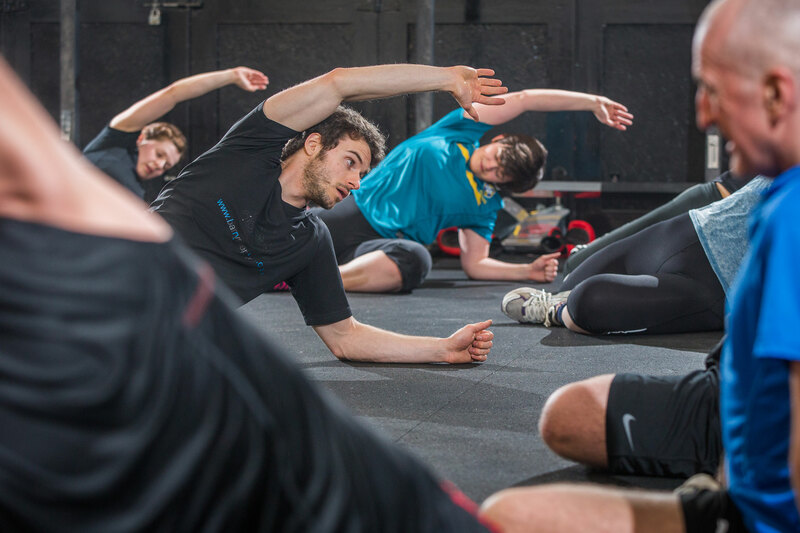 We run 10 classes per week that range in size between 10-20 people per class. 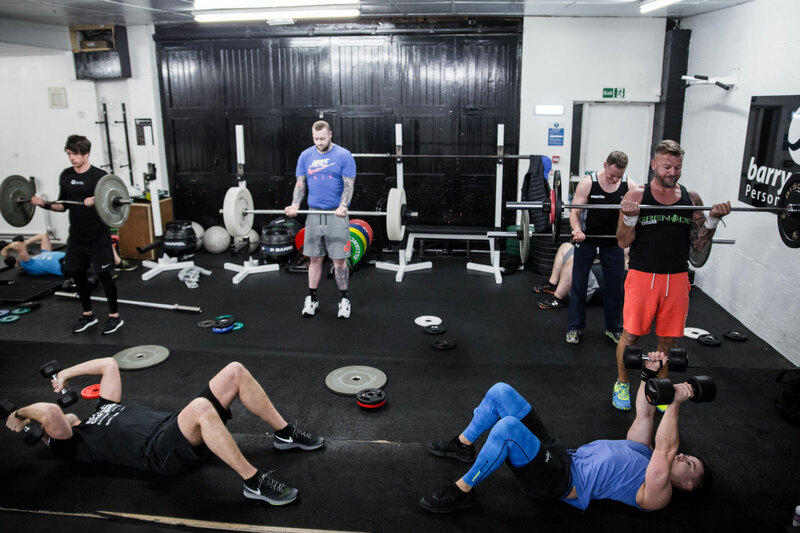 We offer a mix of cardiovascular and strength based options. 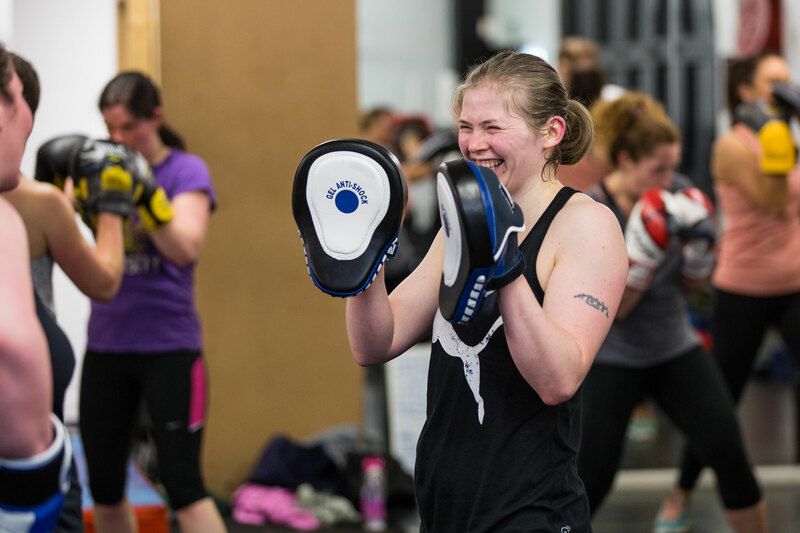 Classes are free to members and are a great addition to a programme. 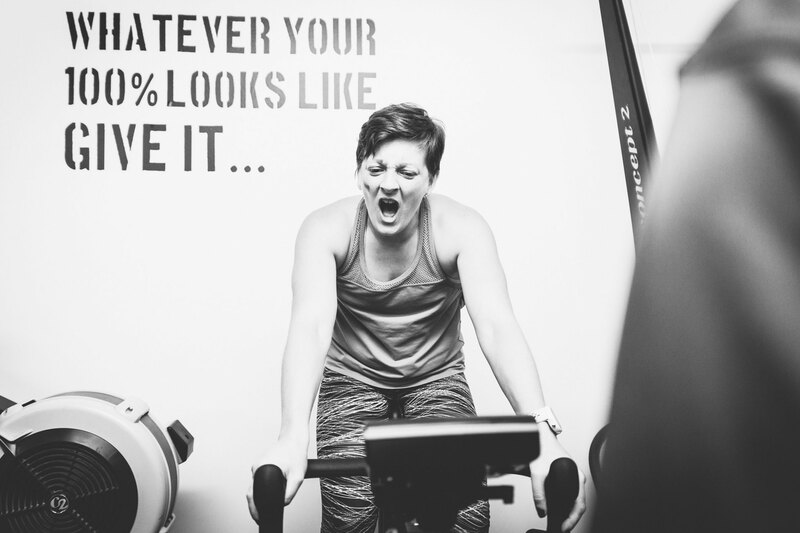 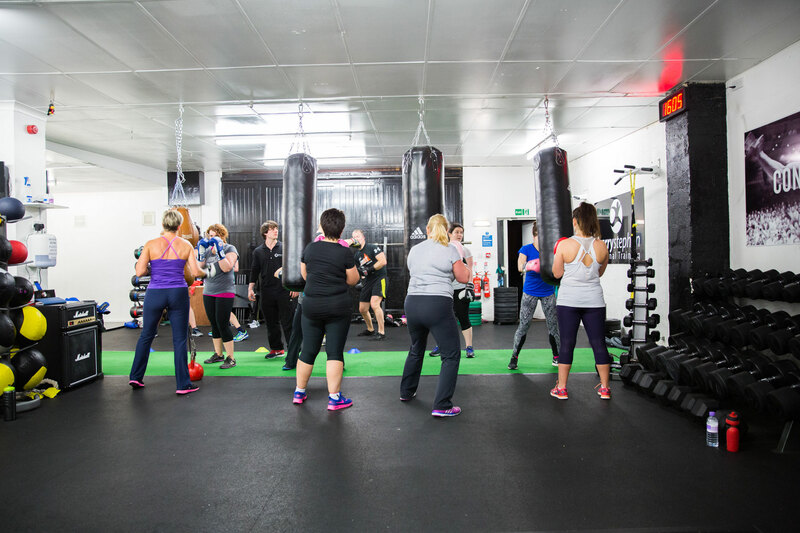 Non-members can book a class for £10 per hourly class and £5 per half hour class. 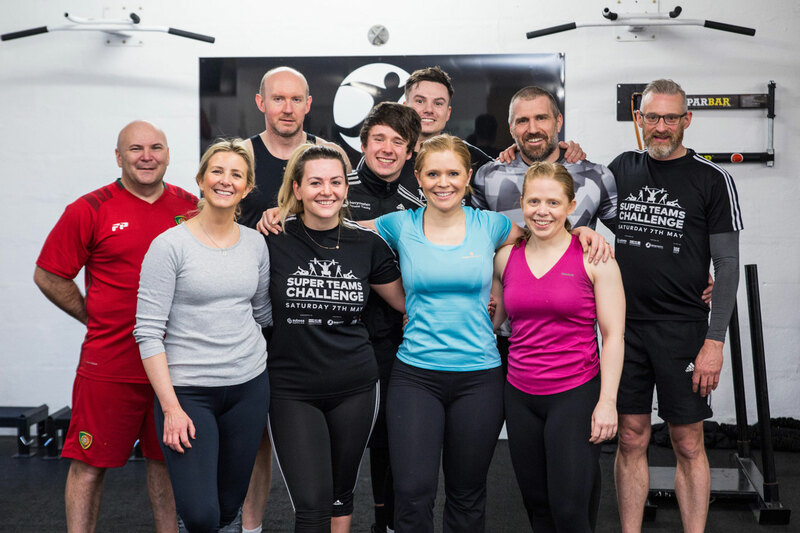 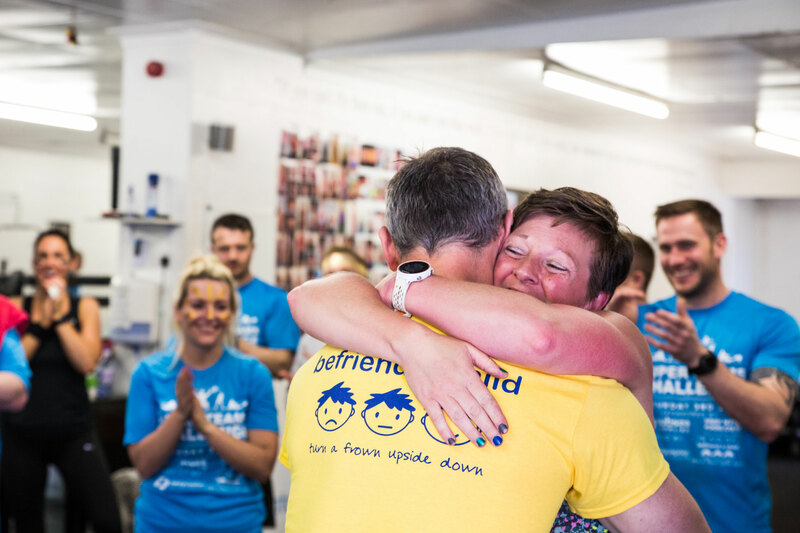 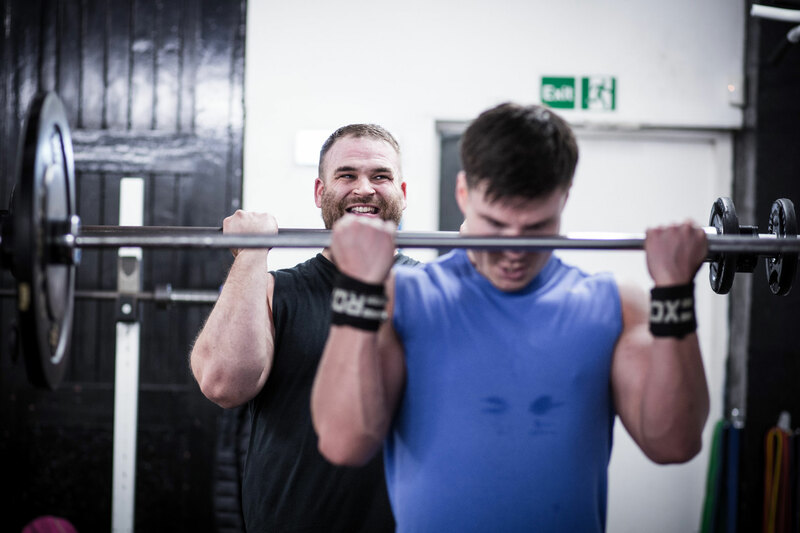 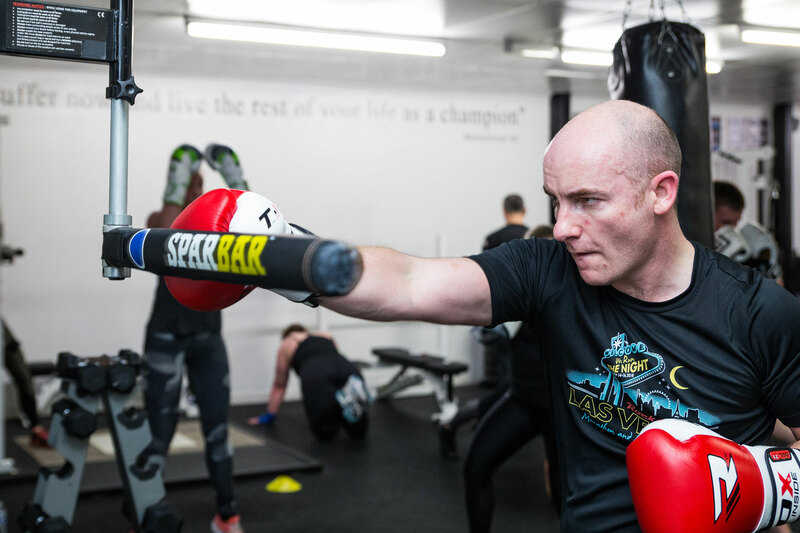 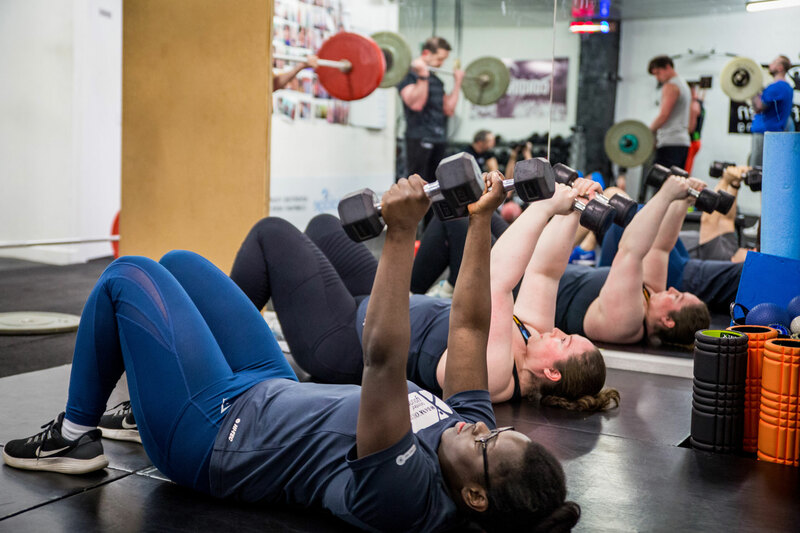 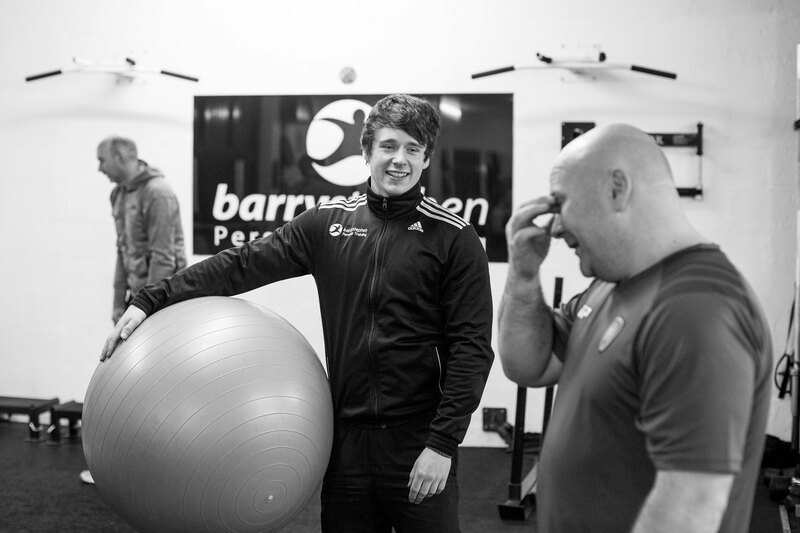 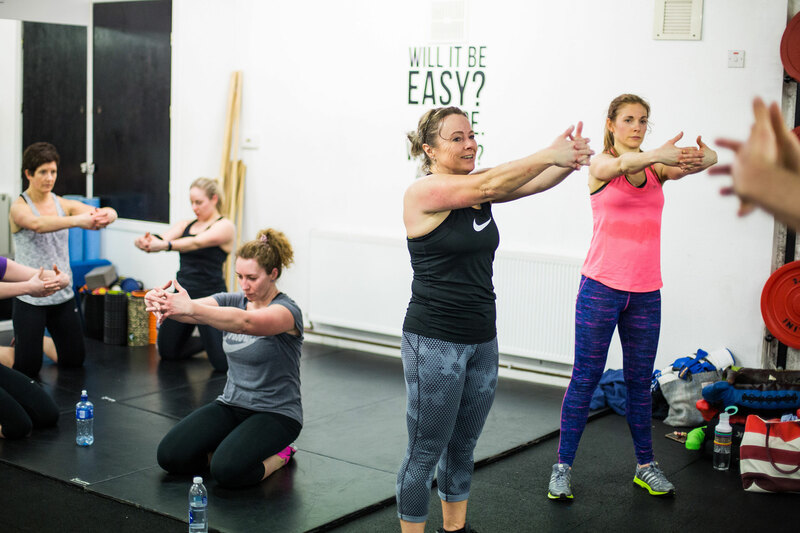 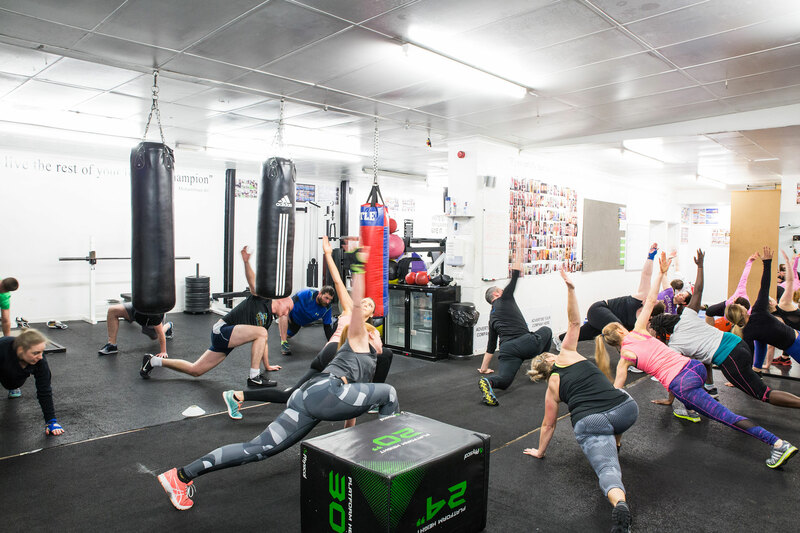 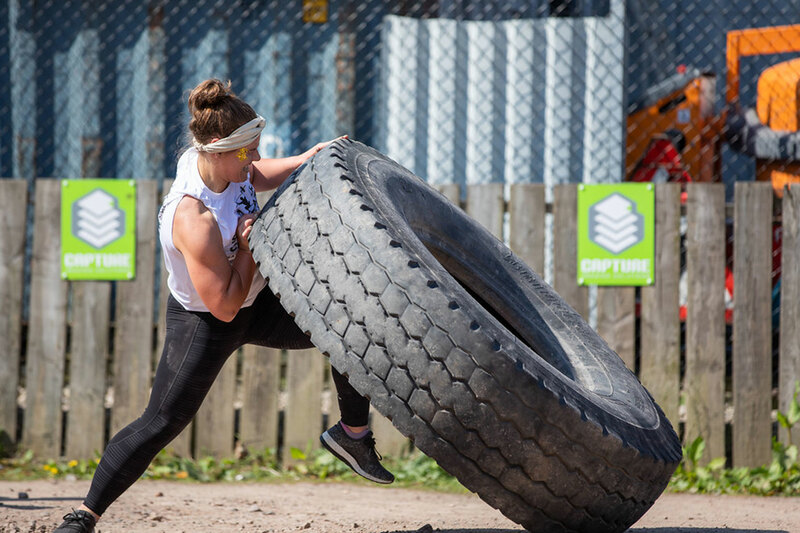 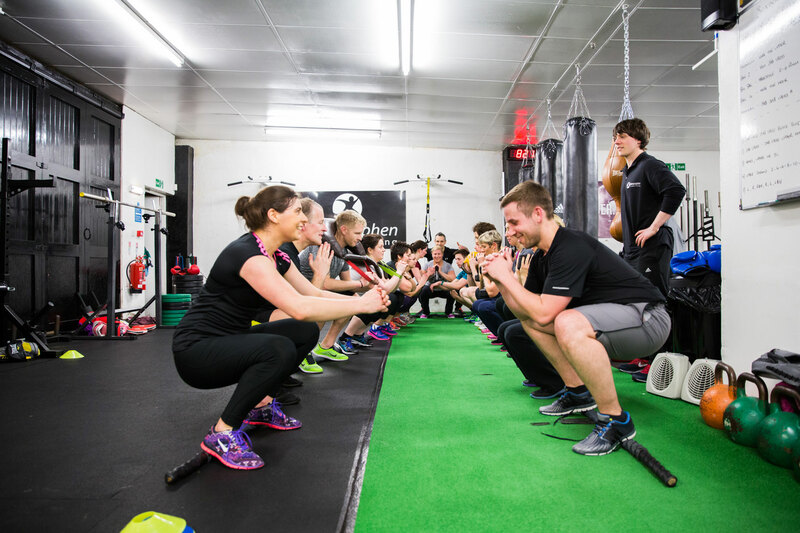 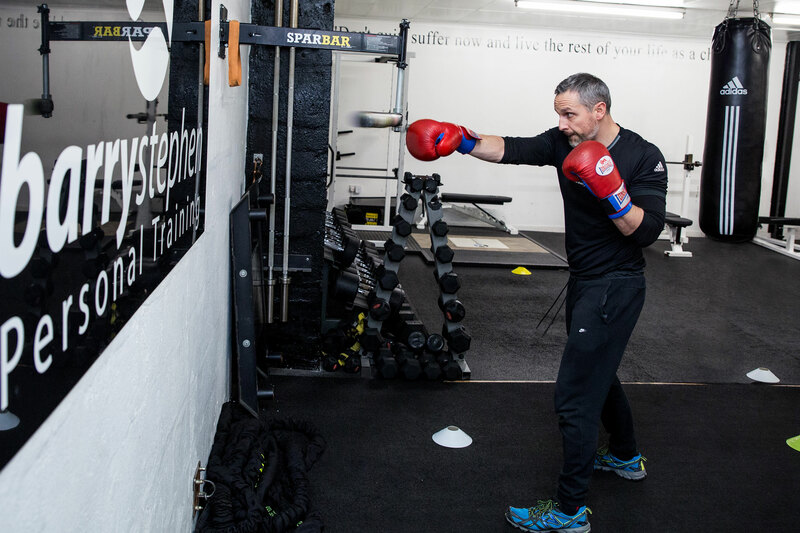 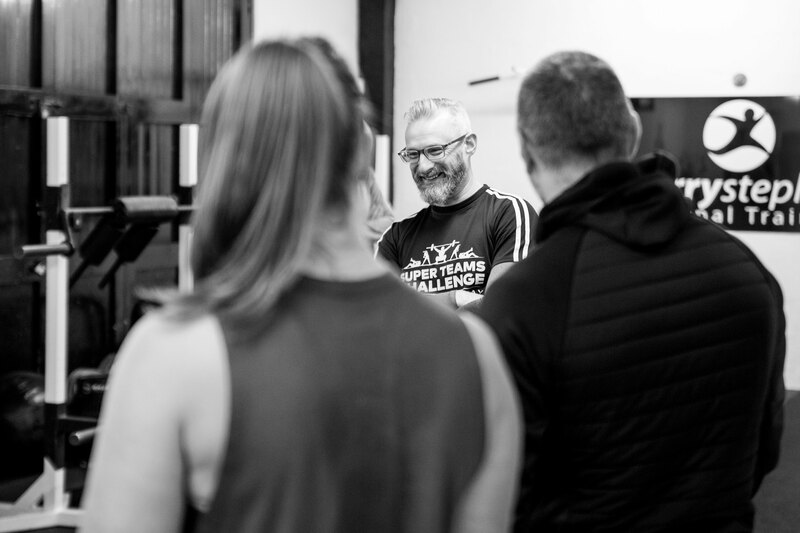 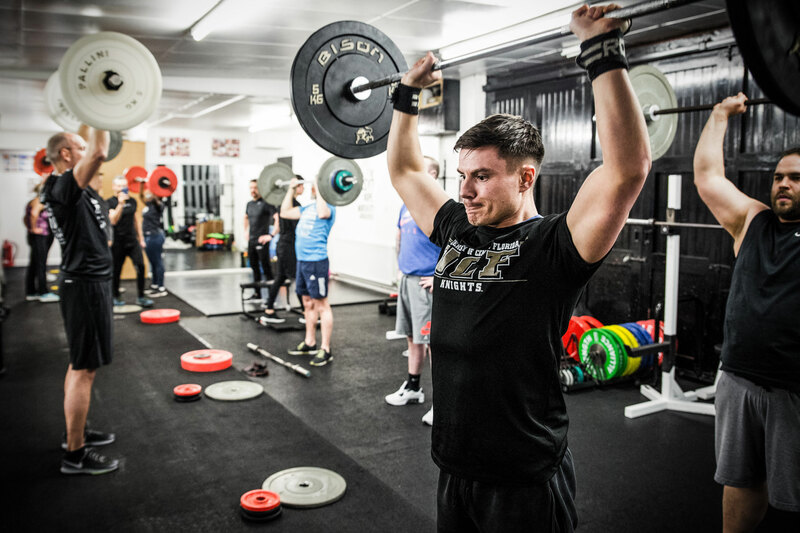 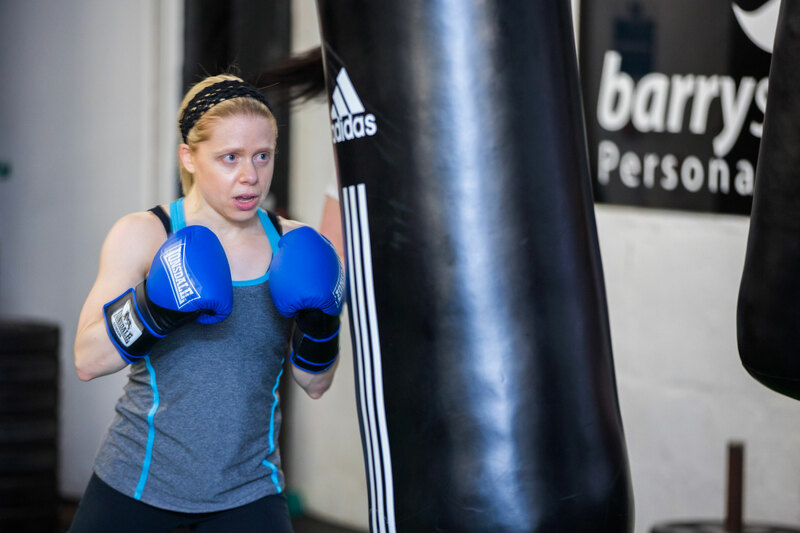 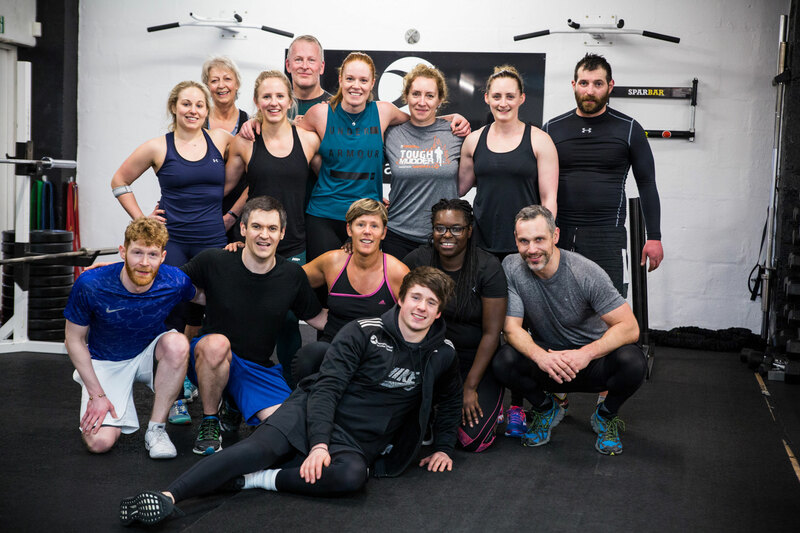 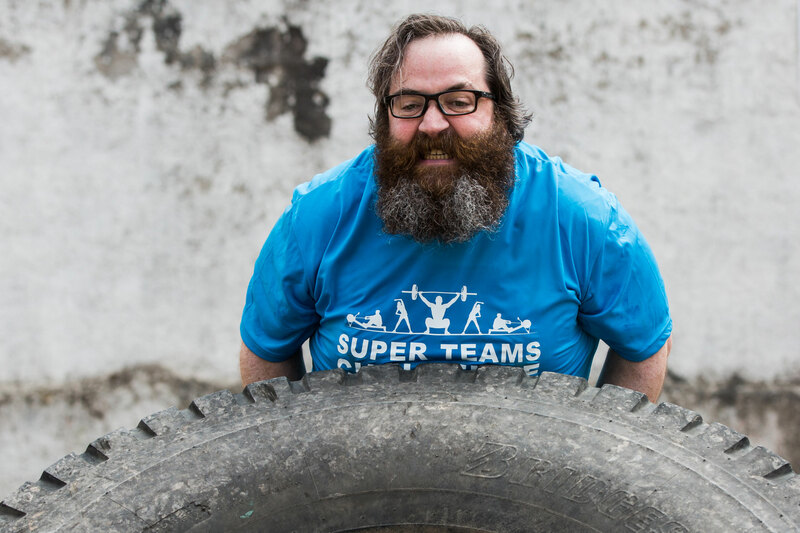 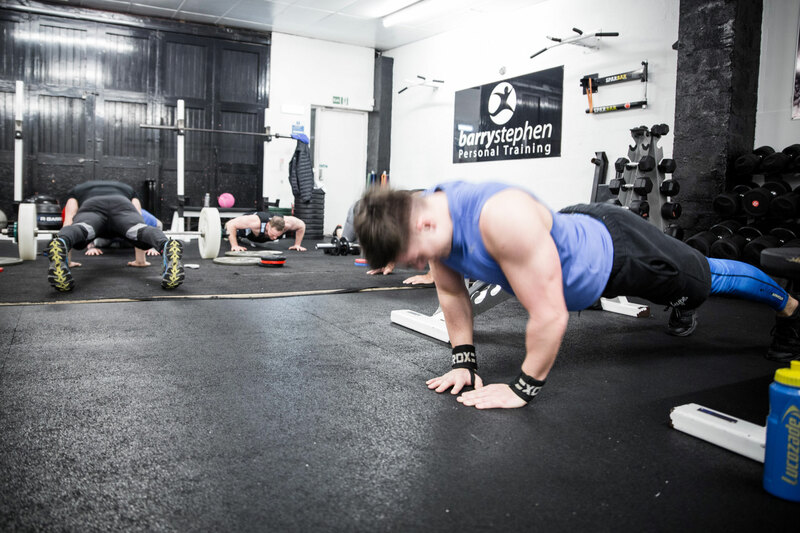 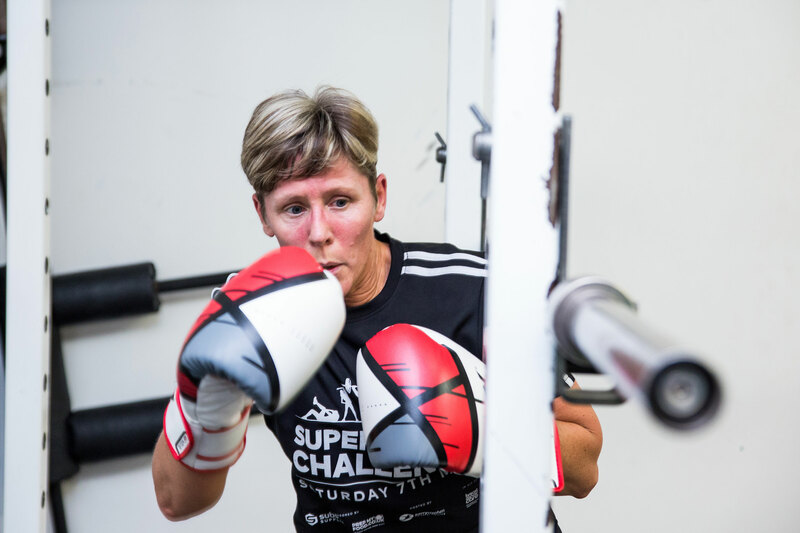 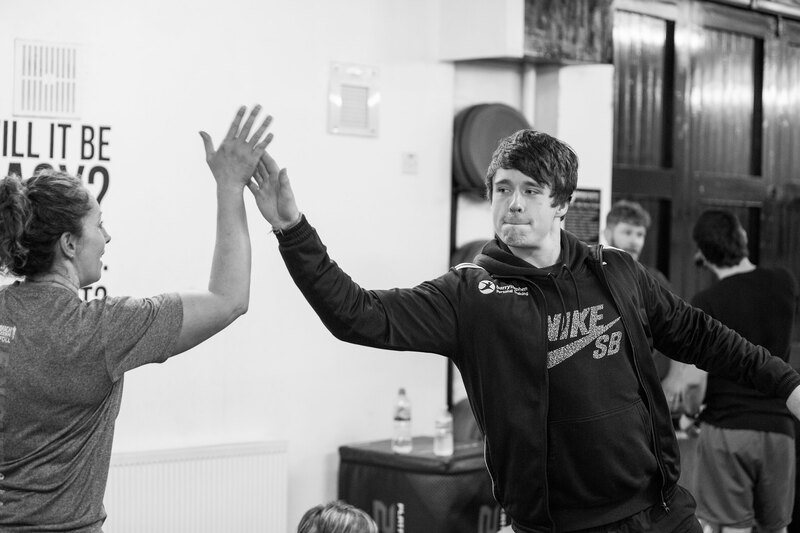 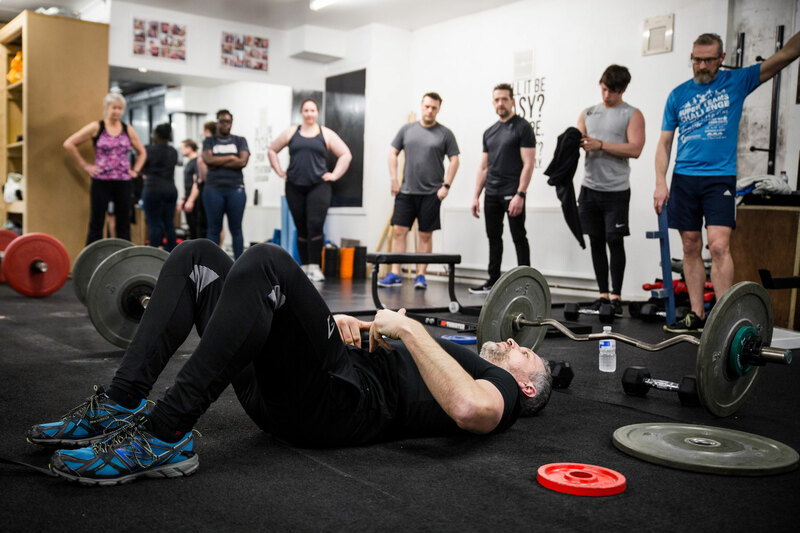 Our class programme changes every 5th week to keep you on your toes while allowing you to progress each week.